Ottawa has a lot of homes and structures that are quite old and beautiful, however with older home comes the reality that many do have asbestos containing material. Asbestos is a naturally occurring material that is fibrous. It became very popular as a building material due to it’s ability to be fire retardant, it’s high tensile strength, it’s resistance to chemical erosion and is an excellent insulator. Asbestos has also been used in the auto industry, as well as in electrical appliances, and is often mixed with other materials to increase strength, and fire resistance. In most cases, if asbestos containing material (ACM) is undisturbed and is in good condition it does not present a significant exposure risk and can often be safely managed in place. An example of common sources of exposure to asbestos are the manufacturing industry such as friction products, textiles, insulation and building materials. Also the construction and demolition industry during renovations. The automotive brake and clutch servicing as well as damaged and or disturbed ACM products such as floor tiles, fireproofing, insulation and acoustical materials. At Ottawa Extreme Clean, we have years of experience and the industry’s top standard of training when it comes to safe and legal asbestos removal. We put your health first; we follow and exceed all industry guidelines and never cut corners. All asbestos work performed by us is guaranteed and a certificate of completion and clearance is provided on all type 3 Asbestos Abatement Projects. Over the past 10 years, Asbestos awareness has increased as well as it’s health related issues and dangers have become more well known. If it’s disturbed it can be hazardous if not removed properly and treated. No Matter how Big or How Small the issue, we can help! Residential to commercial, we are certified and have the resources to take on whatever issue you may have. Our certified Asbestos Inspector will visit your property and assess the suspicious and presumed asbestos containing material. A sample can be taken to 3rd party lab to confirm if it indeed contains asbestos fibers. To learn more about Asbestos Testing, Click Here. Once Sampling has been done and it’s confirmed to be asbestos containing material; we’ll provide you with a detailed scope of work along with an estimate that will not exceed final pricing. Once approved, we will assign a certified asbestos removal team team along with clearance testing provided upon completion. Serpentine: Serpentine fibers are long, flexible and curved. These fibers can be woven together. The main type of serpentine asbestos is chrysotile (white asbestos), which is the main type of asbestos used in manufacturing. Why Should You Hire a Professional to Remove Asbestos? There are numerous health concerns surrounding Asbestos, and it can be a severe issue to your health and well-being if not handled and removed properly. By not having a certified technician remove asbestos, you run the high risk of contaminating your home with Asbestos fibers and making these fibers airborne. These fibers are invisible to the naked eye and have been linked to lung cancer as well as other various cancers and respiratory diseases such as mesothelioma. By hiring a certified company such as ours, you can rest assured all of the harmful materials will have been properly and safely removed and your property is safe. While all asbestos fibers can pose serious health risks, some fibers are more dangerous than others when exposed. 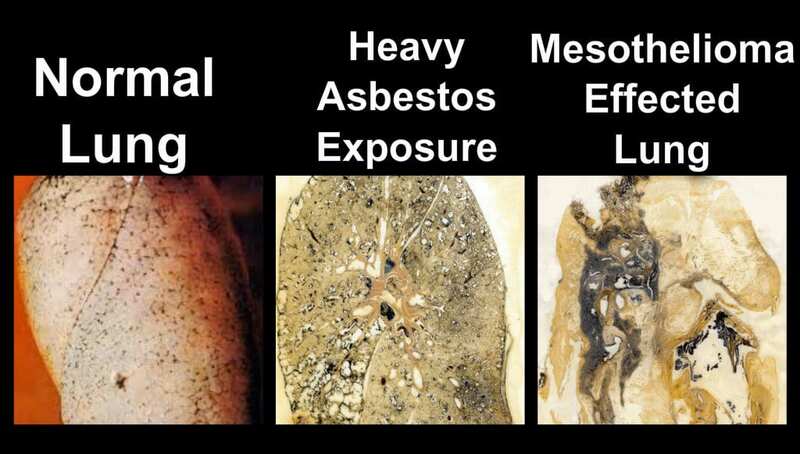 Asbestos fibers can be released in several different ways. During maintenance, repairs and renovations asbestos containing materials can become disturbed and airborne. 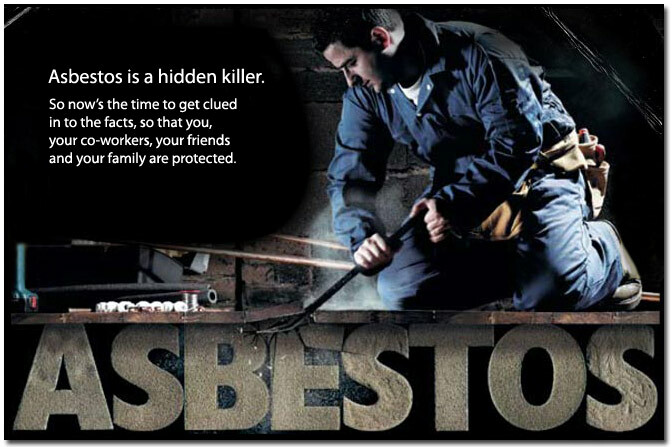 Health effects from exposure to asbestos fibers will depend on a few different variables, for instance.. Call Now Before It Is Too Late! Trust Ottawa Extreme Mold Removal for all your Asbestos Removal Needs!